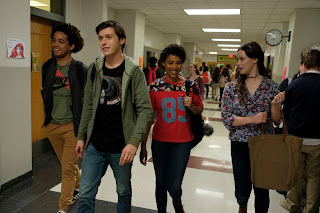 20th Century Fox has recently released the first look photos of 2018’s most awaited teen movie “Love, Simon”, directed by Greg Berlanti and based on the YA novel Simon vs. the Homo Sapiens Agenda by Becky Albertalli. 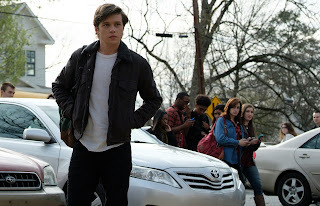 At the heels and feels of the highly successful “The Fault In Our Stars”, the movie that gave the world the most unforgettable teenage love story, “Love, Simon” tells the coming-of-age story of Simon Spier (played by Nick Robinson), who has yet to tell his family and friends that he’s gay and that he’s fallen for an anonymous classmate online. Resolving both issues proves hilarious, terrifying and life-changing. 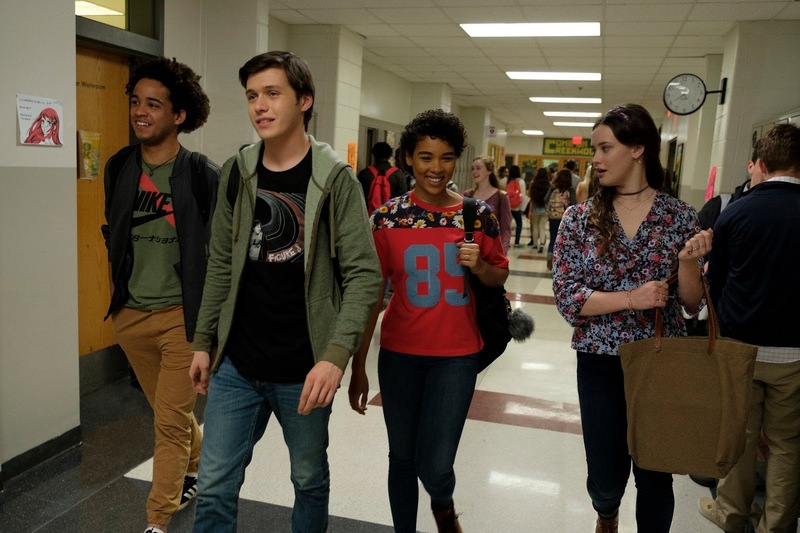 “Love, Simon” is a funny and heartfelt story about the thrilling ride of finding yourself and falling in love. 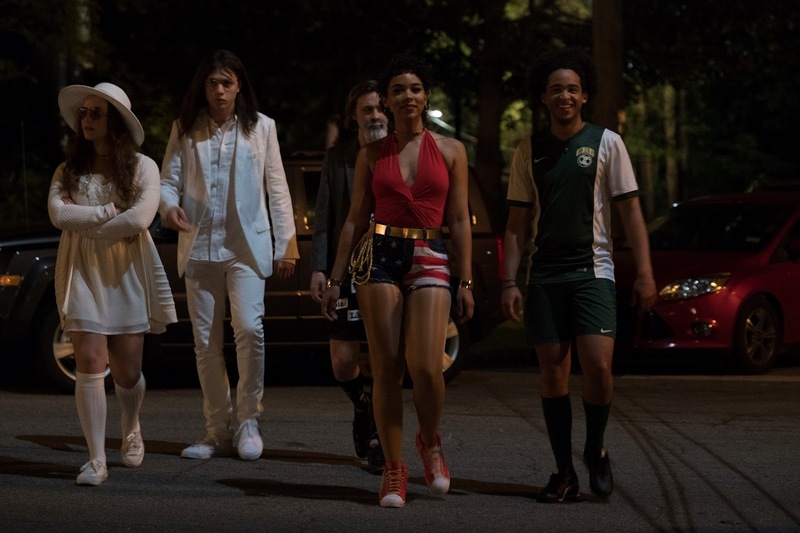 Directed by Greg Berlanti (Riverdale, The Flash), “Love, Simon” also stars Katherine Langford (from 13 Reasons Why), Alexandra Shipp, Jorge Lendeborg, Miles Heizer, Keiynan Lonsdale, Logan Miller, Jennifer Garner, Josh Duhamel, Tony Hale. 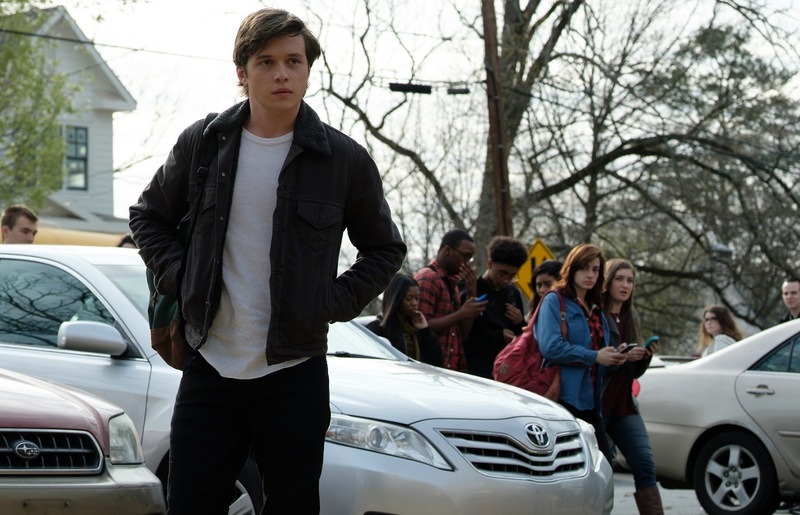 “Love, Simon” opens May 9, 2018 from 20th Century Fox to be distributed by Warner Bros. 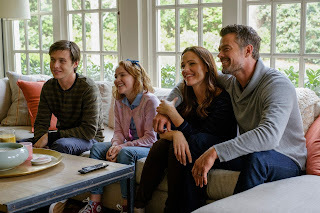 Follow 20th Century Fox (Ph) on Facebook, 20thcenturyfoxph on IG and YouTube, @20centuryfox on Twitter.